snails crawling across your face? but in Japan one company is hoping people will be prepared to pay for it. Women who want to slough off dead skin, clear their pores or roll back the years can submit themselves to five minutes of molluscs. 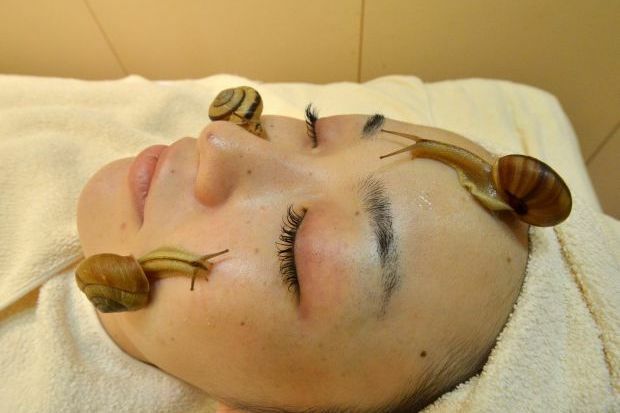 ” said Manami Takamura, a spokesman for Tokyo-based beauty salon Ci:z.Labo, as she placed three gastropods on a woman’s face. 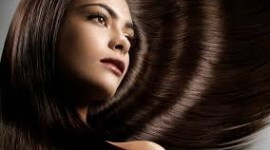 cosmetics are already sold with essence of escargot. But Ci:z.Labo beauty salon is going one step further in what it says is the first live snail treatment in Japan.